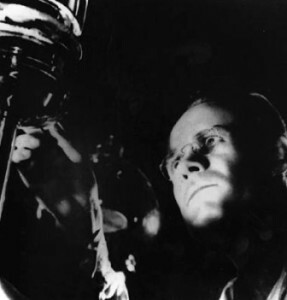 At the age of 13 Philo Farnsworth first demonstrated to one of his teachers his ideas about an electronic television system, something he fully developed and first demonstrated in his San Francisco lab in 1927. Farnsworth lived in Fort Wayne 1939-1967 where Farnsworth Television and Radio Corp and his research lab was located. The company also owned WGL, Fort Wayne, and had another radio plant in Marion. While in Fort Wayne he developed a nuclear fusion process. In all, Farnsworth held 165 patents. He died March 11, 1971, in Utah.